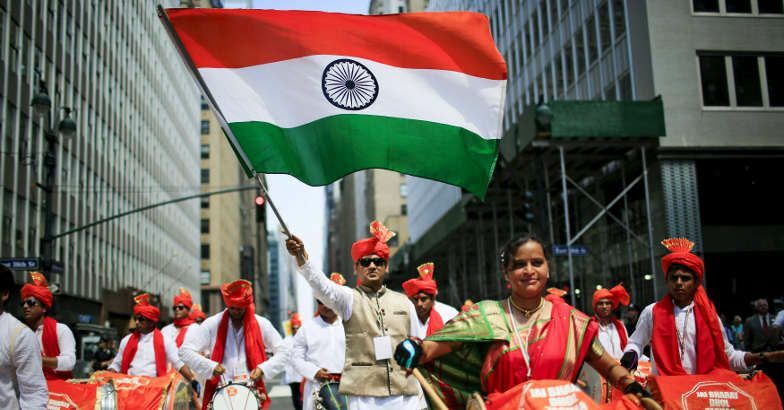 India has the largest diaspora population in the world, at 16 million, the United Nations has said in its newly released survey on migration trends. The survey, which looked at people residing in a country other than their that of their birth, also revealed that 244 million people were living as international migrants in 2015, a 41% increase from 2000. Of the 244 million, 20 million are refugees. While 2015 saw an exodus from Syria and neighbouring countries fraught with conflict, the Indian community was largely migrating for better employment opportunities.